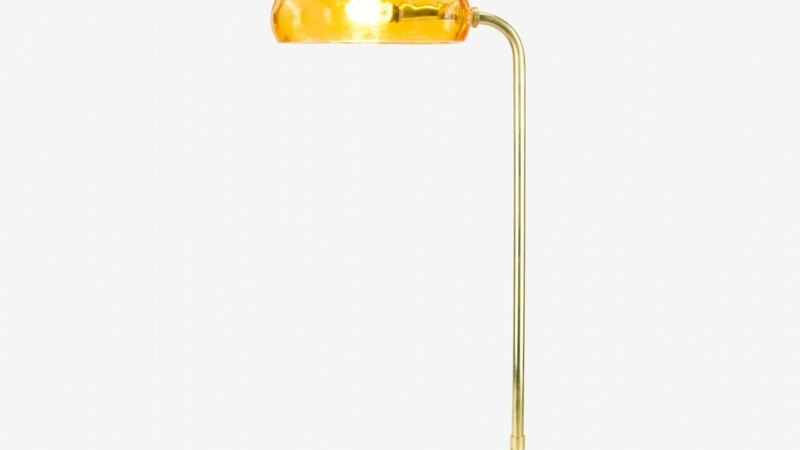 This desklamp is crafted with handmade mouthblown glass, carefully finished brass elements and white concrete. 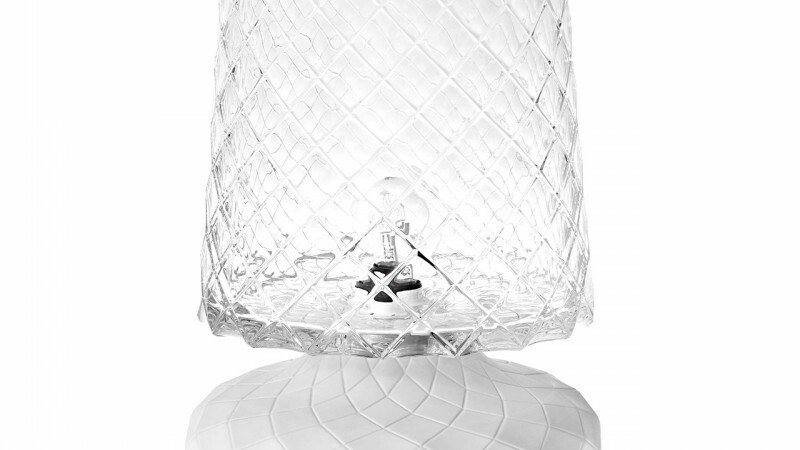 It uses compact and efficient LED lighting technology with touch dimming. 'Dive' could remind some of us of historic public libraries, desk lamps in old movies, or even submarine adventures written by Jules Vernes. 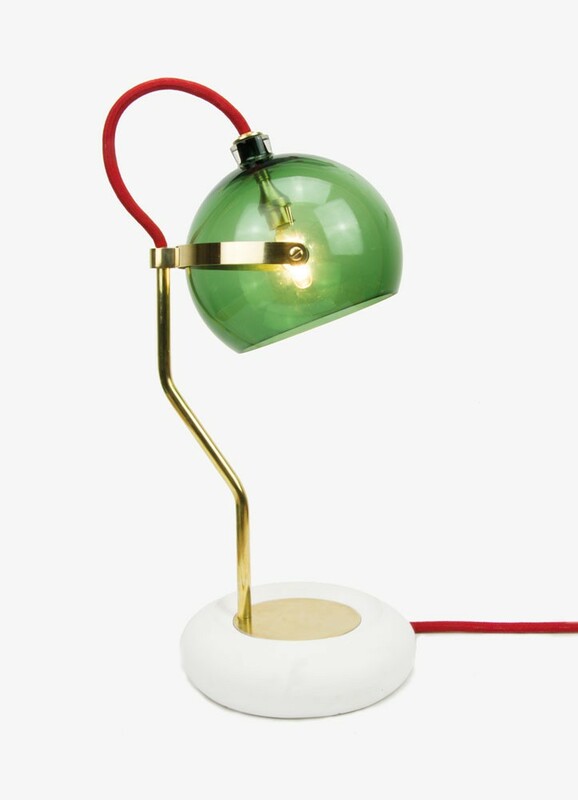 Yet simple and purified, it triggers our adventurous imagination and brightens our life.